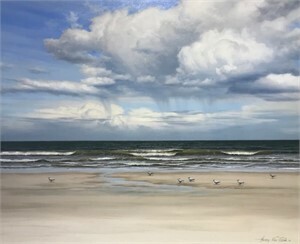 Henry Von Genk, III, was born and raised in Jacksonville, Florida and resides with his family in Atlantic Beach. Henry has been an accomplished artist for twenty-five years. After a long and successful career executing murals for museums and clients around the world, Henry is focusing on his life long destiny of fine art. 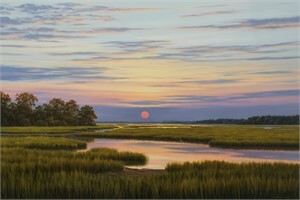 He is a self-taught artist who has mastered a realistic style of landscape painting. Working in oils, Henry uses a unique glazing and shadowing technique to bring richness and depth to his paintings. 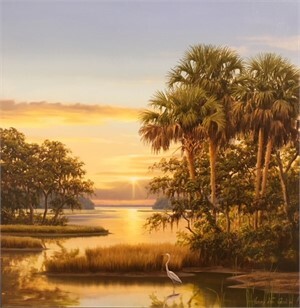 His love for Florida’s waterways and salt marshes of the Southeast coastline is evident in all his paintings. They portray the play of sunlight on the State’s natural beauty, and are generally devoid of man made intrusions. He portrays his home state, Florida, as it was, and as it should be. Henry’s paintings place you there, warm the heart and stimulate the feelings we all get when actually viewing these beautiful vistas. Henry has had many one-man art shows and has donated paintings for select charity fundraisers. 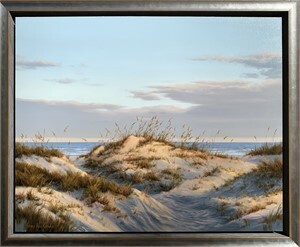 Henry was selected for the 2011 Featured Artist of the year by the St. Johns Riverkeeper. 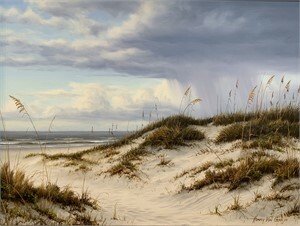 Henry also was invited by a jury to be one of the artists for the Southeastern Wildlife Expo 2009 through 2013 show. His works are owned by private collectors across the country as well as internationally, and include many well known celebrities and major corporations. Henry Von Genk, III, was born and raised in Jacksonville, Florida and resides with his family in Atlantic Beach. 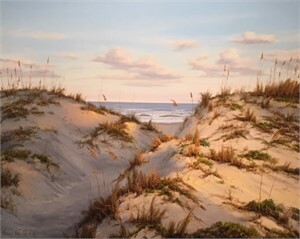 Henry has been an accomplished artist for twenty-five years.After a long and successful career executing murals for museums and clients around the world, Henry is focusing on his life long destiny of fine art. 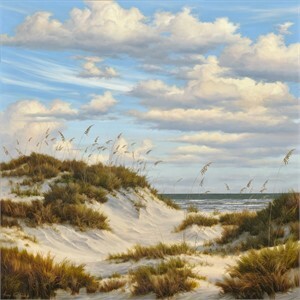 He is a self-taught artist who has mastered a realistic style of landscape painting. Working in oils, Henry uses a unique glazing and shadowing technique to bring richness and depth to his paintings. 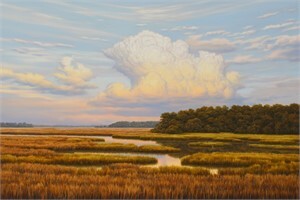 His love for Florida’s waterways and salt marshes of the Southeast coastline is evident in all his paintings. They portray the play of sunlight on the State’s natural beauty, and are generally devoid of man made intrusions. He portrays his home state, Florida, as it was, and as it should be. Henry’s paintings place you there, warm the heart and stimulate the feelings we all get when actually viewing these beautiful vistas. Henry has had many one-man art shows and has donated paintings for select charity fundraisers. 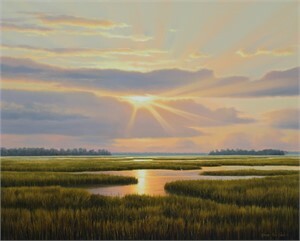 Henry was selected for the 2011 Featured Artist of the year by the St. Johns Riverkeeper. 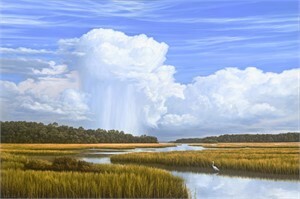 Henry also was invited by a jury to be one of the artists for the Southeastern Wildlife Expo 2009 through 2013 show. His works are owned by private collectors across the country as well as internationally, and include many well known celebrities and major corporations.